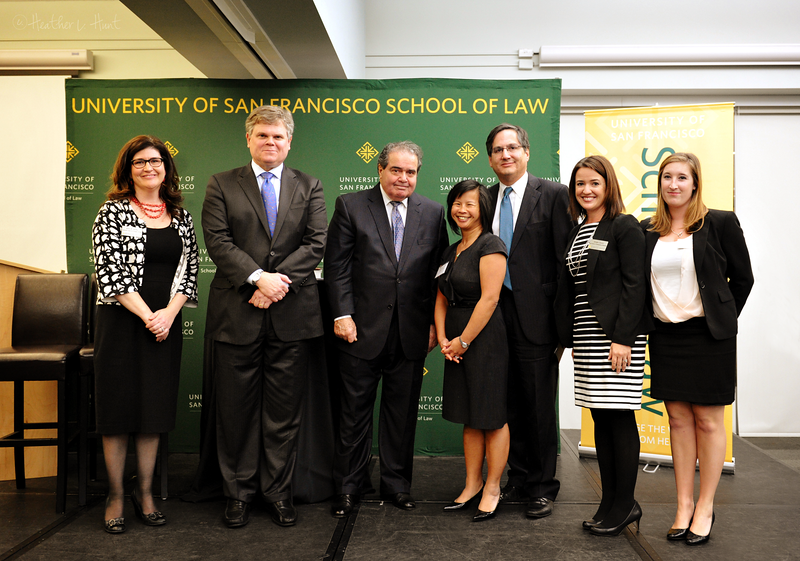 I photographed Justice Scalia of the Supreme Court a few months ago at an event. It was so exciting! 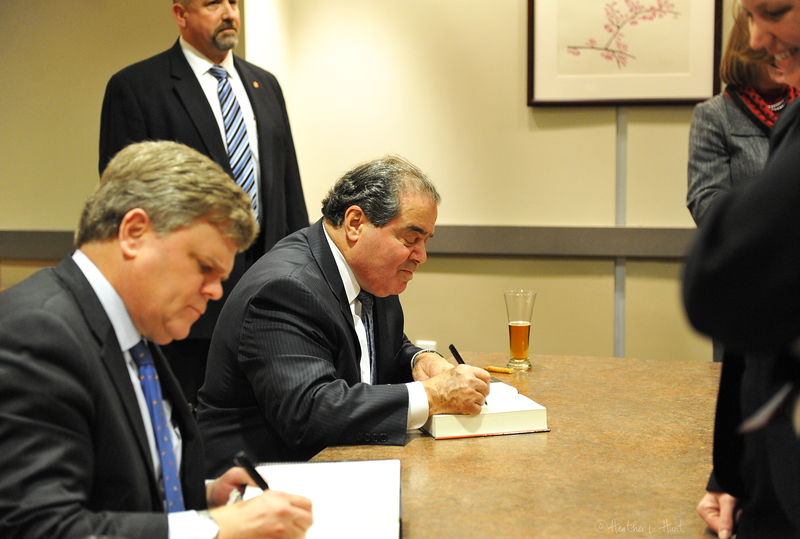 Justice Scalia is the longest-serving Justice currently on the Court. 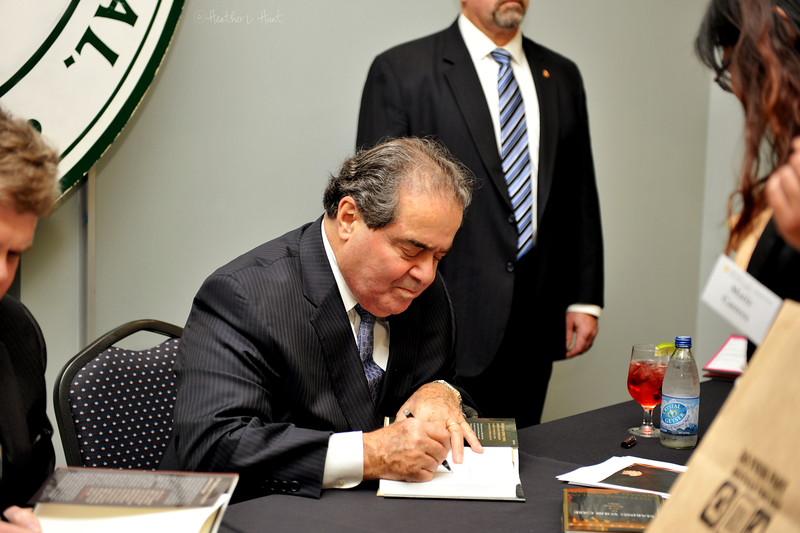 He has served on the Court for more than thirty years. 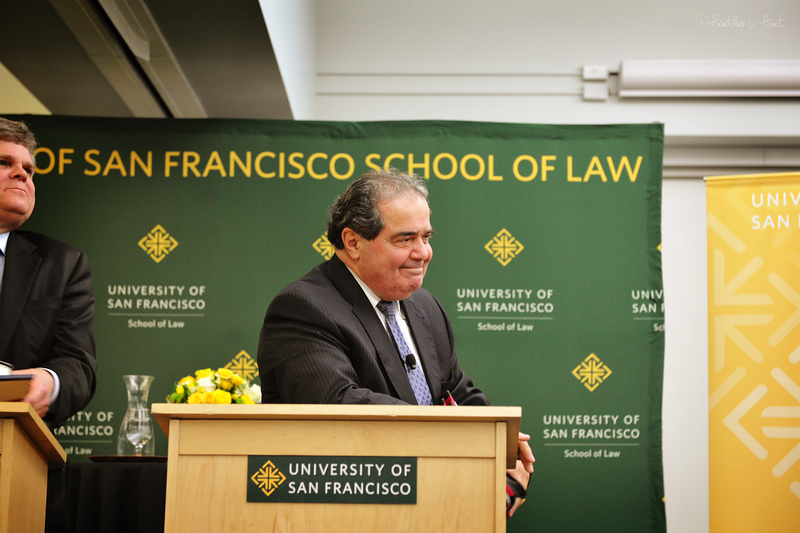 Appointed to the Court by President Ronald Reagan in 1986, Scalia has been described as the intellectual anchor of the Court’s conservative wing.